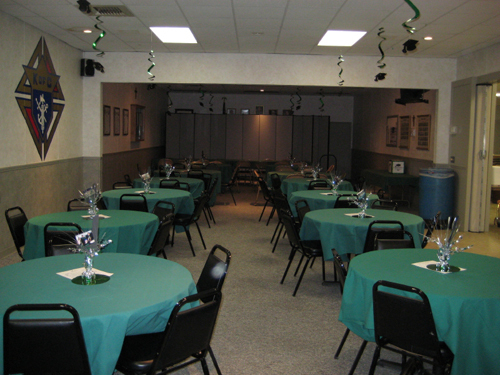 If you’re planning an event and don’t need the capacity of our Main Banquet Hall, consider using our Lounge. 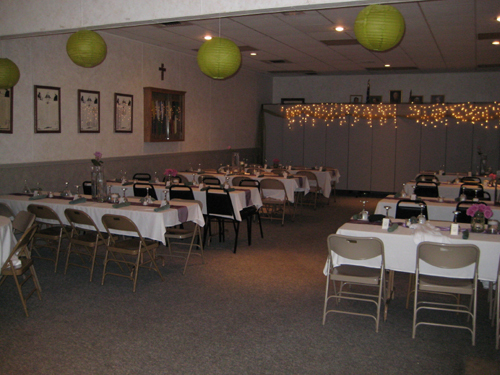 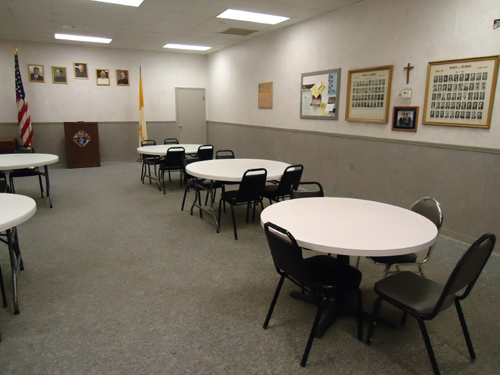 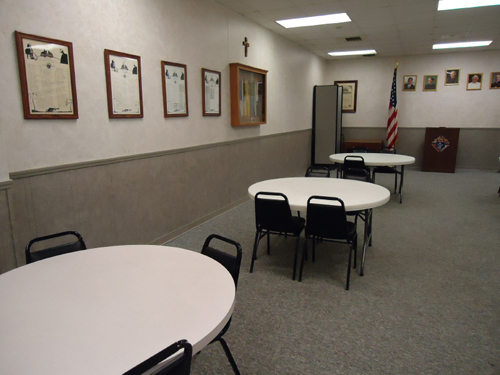 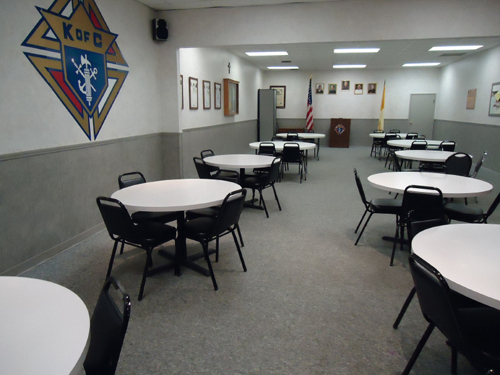 It is the perfect size for business meetings, small gatherings or parties. 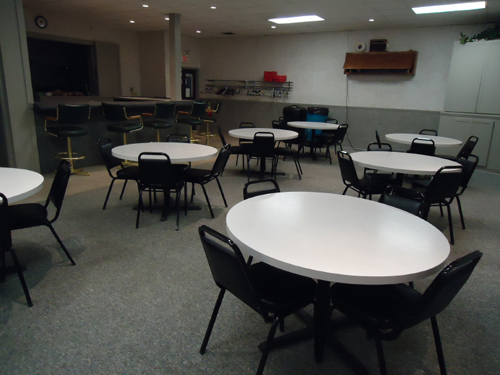 It too is wi-fi accessible and accommodates up to 60 people.